Eccotique (by Hudson’s Bay): $35 shellac manicure on Black Friday only. 20% off all retail Friday & Saturday. Eccotique (by Old Navy): $35 shellac manicure on Black Friday only. Free FaceMapping skincare consultations on Black Friday only. 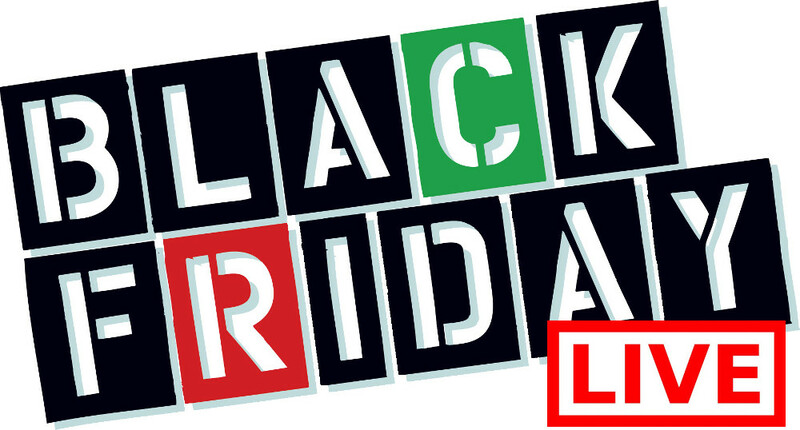 20% off all retail for Friday and Saturday. Eccotique Black Friday Canada 2014 Promotion! 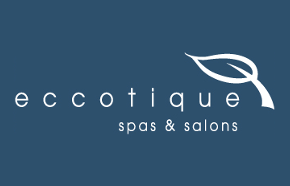 Eccotique Spa and Salon has two pretty awesome offers for you to enjoy during the Black Friday Canada 2014 weekend! Save 20% off of all retail at Eccotique Retail Stores. Get a FREE $25 Gift Card when you spend $125 on Gift Cards. These offers cannot be combined with any other offers. 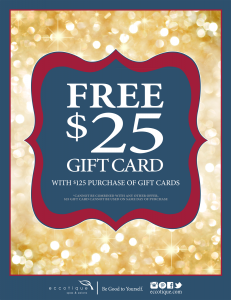 The FREE $25 gift card you receive cannot be used on the same day of purchase! So spoil yourself or give the gift of getting pampered this Holiday Season with the Eccotique Black Friday Canada 2014 promotions and offers. Click here to check out this Eccotique Black Friday Canada 2014 sale!